Some artists enter the studio determined to make a radical departure from who and what they are, or indulge some musical flavor of the month in a bid to expand the fan base. 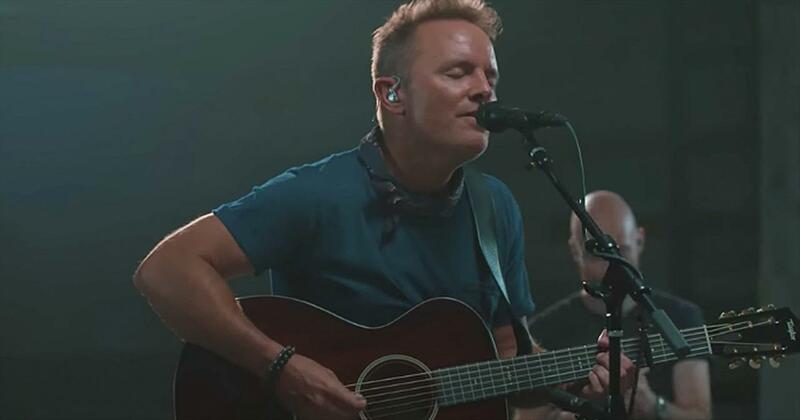 In either event, those strategies often backfire — though in staying true to his calling, GRAMMY® winner Chris Tomlin thinks not of popularity, but rather the populace his music can touch and encourage. That’s setting the bar quite high for his tenth studio recording, given that his last effort “Burning Lights” kicked off 2013 as a No. 1 album. It also led to sold-out tour dates, Billboard Music Awards, being named a BMI Songwriter of the Year and receiving the K-LOVE Fan Award for Male Vocalist of the Year and Dove Award for Songwriter of the Year. Yet Love Ran Red picks up where its predecessor left off. True to its title, it expresses beating-heart faith and channels love’s ceaseless flow into a dozen songs to get the blood pumping and spirits soaring. To that end, Love Ran Red shows Tomlin reaching and stretching forward, even as he leans back on what’s always worked best. Produced by longtime friend and collaborator Ed Cash (Kari Jobe, Vince Gill, David Crowder* Band, Dave Barnes, Steven Curtis Chapman), the album strikes stirring tones of hope, praise and the peace found only in God’s presence. “I don’t think I can write a bigger song in my life than ‘Almighty,’” Tomlin says. “When I hear that opening melody, and that opening piano, it’s like a glimpse of heaven to me. And yet I don’t think I can write a more intimate song of grace than ‘Jesus Loves Me.’ It’s great that they’re both on this record together." The album takes its title from what Tomlin calls its “centerpiece lyric,” as heard on the song “At the Cross”: “Where your love ran red and my sin washed white/ I owe all to you, I owe all to you.” He couldn’t be more passionate about what that couplet represents, and how it describes his place in the musical landscape: “That’s the good news, what every church is trying to say to people, what the gospels point to,” he says. Yet for all the accolades, awards and recognition, it doesn’t get any better than the recent Sunday when he walked into a small church while working on Love Ran Red. Maybe 100 congregants were present. No one knew or recognized Tomlin, nor did he know a single soul. So too has Tomlin encouraged so many with his bold and beautiful declarations of faith. Love Ran Red certainly builds on his ongoing mission, but there’s more to it that that. It also runs deep — and points to Jesus with more energy and enthusiasm than anything he’s recorded before. 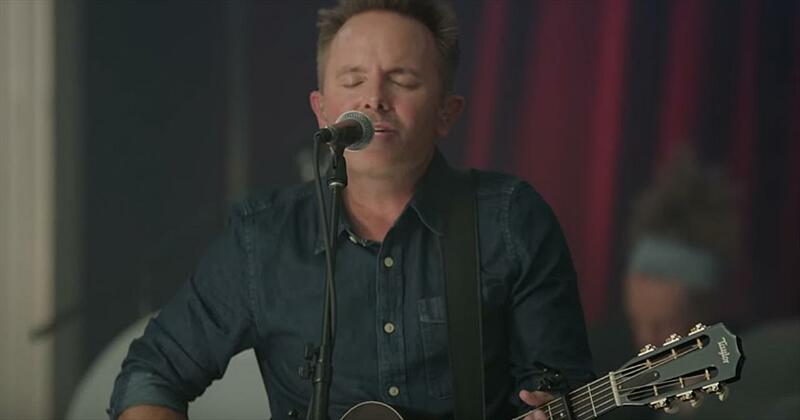 A live performance of Chris Tomlin singing ‘Impact’ was recently released as the new song’s official music video. 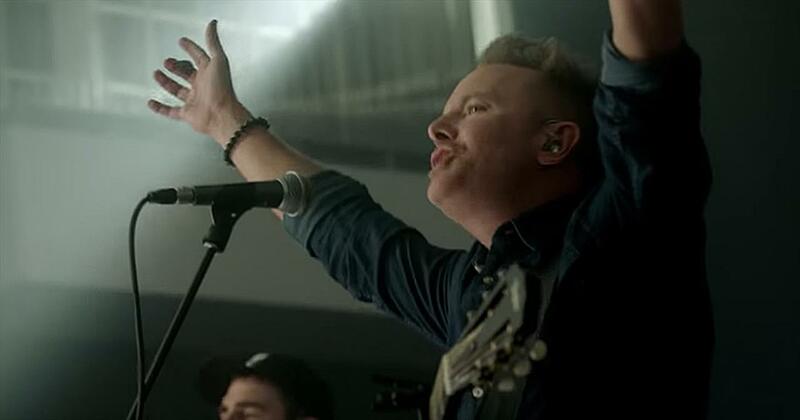 This song is from his highly-anticipated worship album, Holy Roar. ‘Impact’ is a powerful song packed with so much truth. Towards the end of the chorus, the lyrics are “Your love invades and I brace for the impact”. What a meaningful way to describe the overwhelming and intense love that God has for us. The lyrics to the bridge of the song are also very beautiful. They rush over you and fill you with the reminder of how sweet and all-consuming the Father’s love is. 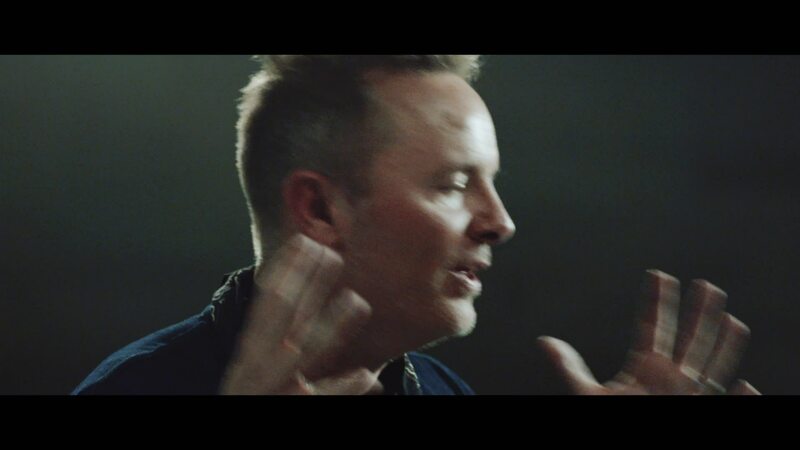 “Love like a mighty river Like a rushing wind Sweeps through me right through me Love like a thousand oceans Like a symphony Sweeps through me right through me” Chris Tomlin is now on tour until April 18 for his Holy Roar album. When talking about the album, Chris explains that “Holy Roar is the freedom, the experience, the wonder of worship. It is seeing the church come together, hands lifted to God, pouring out our praise with an eternal song in our hearts. It’s every voice together, changing the way we worship." But while he is on tour, Chris makes sure that he is not using his gifts and talents to promote himself, but to bring people closer to God. “My job every night of every tour is to try to get out of the way and let the crowd encounter God in the best way they can,” he says. The song ‘Impact’, as well as the rest of the album, is encouraging the faith of all those who listen to it. 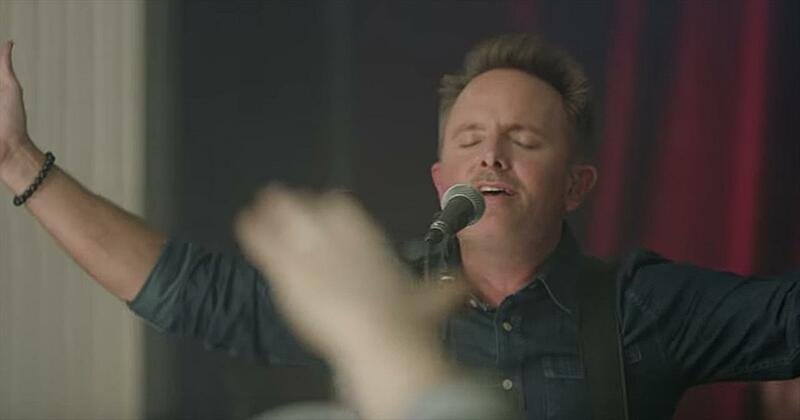 On Chris Tomlin’s Facebook page, listeners are sharing just what the album means to them. One listener said, ““My favorite song is definitely “Impact”. This song brings me in the surrender of worship and I really feel the impact of the Holy Spirit when I listen to it. Makes me want to reach up and grab heaven and pull it down!” Enjoy listening to the song ‘Impact’ today and use it as a tool to dive deep into worship with our God! 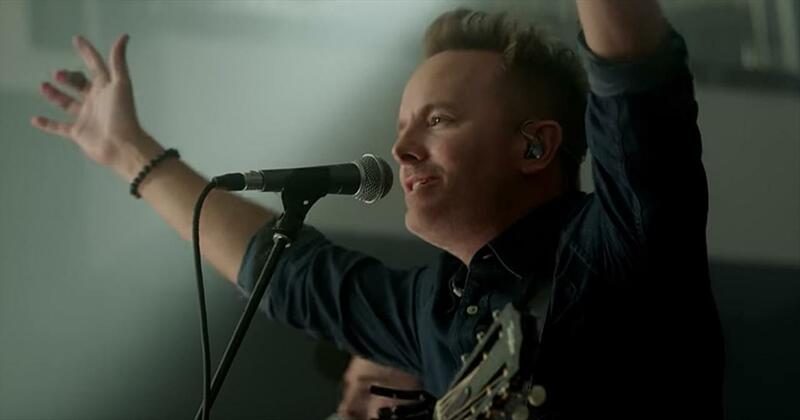 Watch chris tomlin music videos free online! 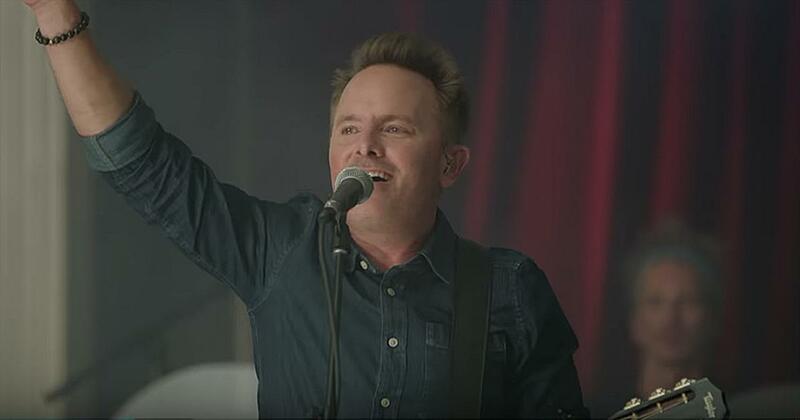 Godtube.com also provides videos with chris tomlin lyrics, singles, album information and reviews. Whether you're looking for an inspirational and encouraging song for your quiet time with God or an upbeat song to praise Jesus, Godtube.com offers the largest online database of Christian music artists!